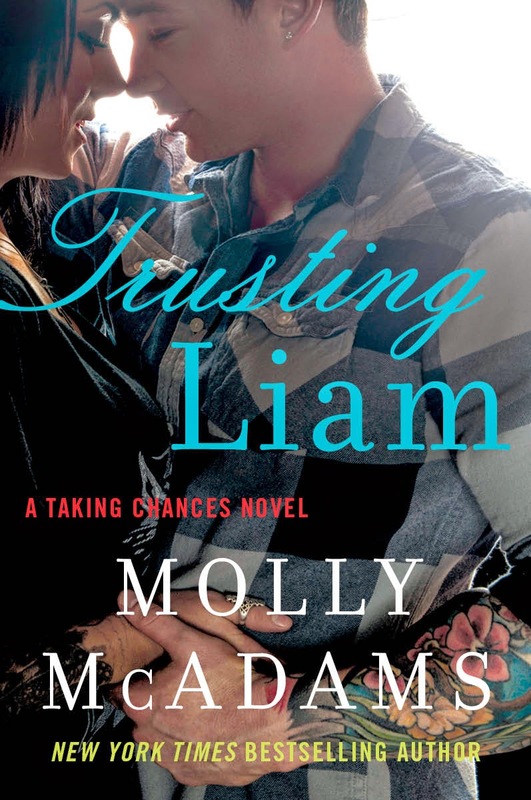 I've enjoyed reading some books by Molly McAdams, and am excited about trying these two out! I love these covers! 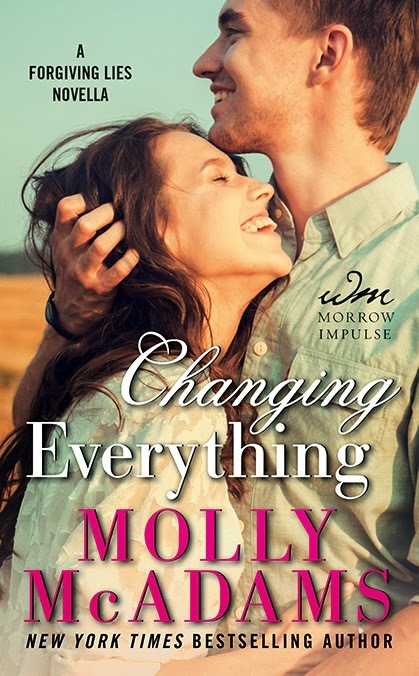 Need to read more Molly McAdams!